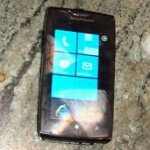 Early this year, pictures of a Sony Ericsson Windows Phone prototype came to light. 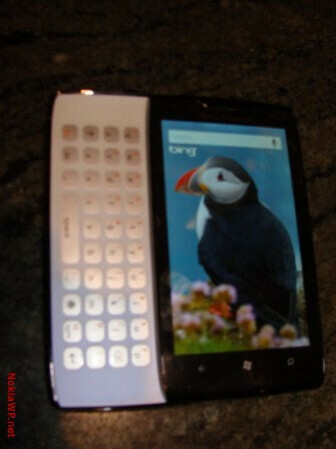 The device was a side-sliding model that was similar to the "Julie" model that reared its head back in 2010. 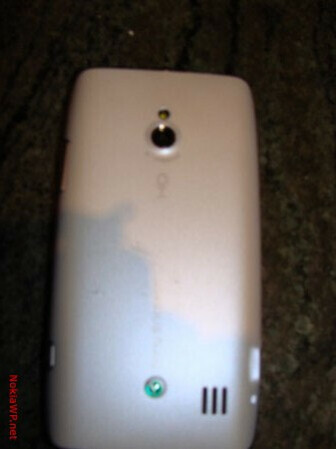 Despite the circulation of pictures of a prototype, "Julie" was never released and the joint venture ended its days focusing on Android models. Now that Sony has bought out its former partner, words is circulating again about a Windows Phone model for Sony, this time thanks to Tweakers.net. The story now is that Sony is working on a smartphone that will be launched later this year with Windows Phone 8 installed. This is one of those times when you need to see it to believe it, and since the rumored device isn't expected to see sunshine for months, it could be some time before we are inundated with leaks about it. Until we see differently, (or different, as Apple would say) it's Android for Sony. 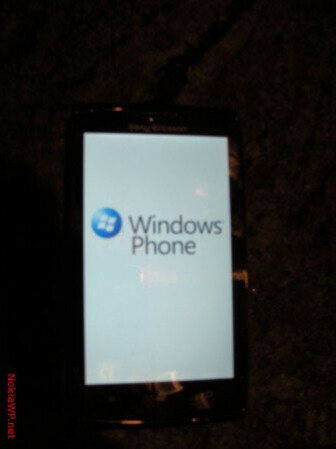 I would buy a Sony Win7(8) phone in a heart beat. Come on Sony!! Would love the X-box + PS combo on a single device with access to both the markets simultaneously. 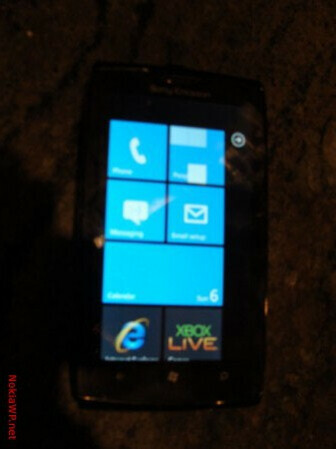 Pity Windows don't support dual core, let alone quad core, processors to dish out such a powerful dream Gaming Device. Folks gamers would be more interested in buying a Sony Windows 8 intel x86 tablet because there would be a chance of playing Xbox games and Sony Play station games on the same device plus being able to run Windows 7 programs on this tablet for business production work and Skipe. Using the new blue Stacks app a person could run thousands upon thousands of Android apps. Wow Folks that would be one hell of a good tablet computer to buy. You could do so much with it you would really get your Money's worth if you bought one. Folks Sony would have the best bang for the buck tablet on the market if they made a Windows 8 x86 CPU tablet with Play station and the Blue stacks on it. Kids would cry to have one for a Christmas present. Thanks for the opinion, PAL!